The Coca-Cola Co will report its full-year results tomorrow (12 February). Here, just-drinks takes a look at the highs and lows for the company in the three months to the end of December and performances in recent quarters. Coca-Cola should be expecting better news from Europe in its latest quarter, if comments made by its CFO in October are anything to go by. Gary Fayard said economic pressures in the continent have bottomed-out and a shift in consumption patterns should see stabilisation. Fayard's comments followed a difficult Q3 for Coca-Cola, one in which some suggested PepsiCo had the edge over its rival, particularly in China. Coca-Cola promised to inject $300m into Vietnam over the next three years to capture growth in the expanding economy. It follows the company's re-entry into Myanmar after a 60-year absence. November brought further investment as Coca-Cola announced a $1.3bn injection into Chile over the next four years. The announcement was made as the company cut the ribbon on a $200m facility in the country. Coca-Cola hit the fast lane in the quarter with a deal to sponsor the Lotus Formula 1 racing team through its Burn energy drink brand. The announcement came a day after PepsiCo unveiled its sponsorship of cricket's Indian Premier League. The company made further inroads into the dairy sector with a partnership with Select Milk Producers. A new JV will drive expansion of SMPs Core Power protein milk shake, along with other dairy products. Coca-Cola's Japanese unit said its four Tokyo bottlers are to merge into one business. 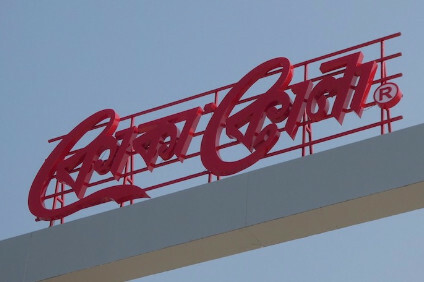 Coca-Cola East Japan is expected to start operations on 1 July. Operating profits increased by 4% to 3.29bn. 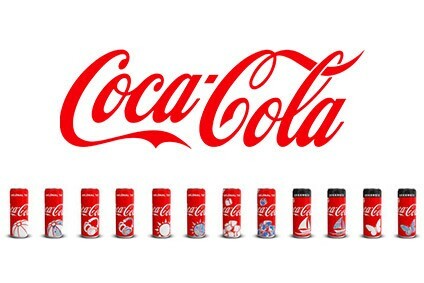 To read a preview of Coca-Cola's Q3 results, click here.